Petite Opera is nutty for Peanuts! 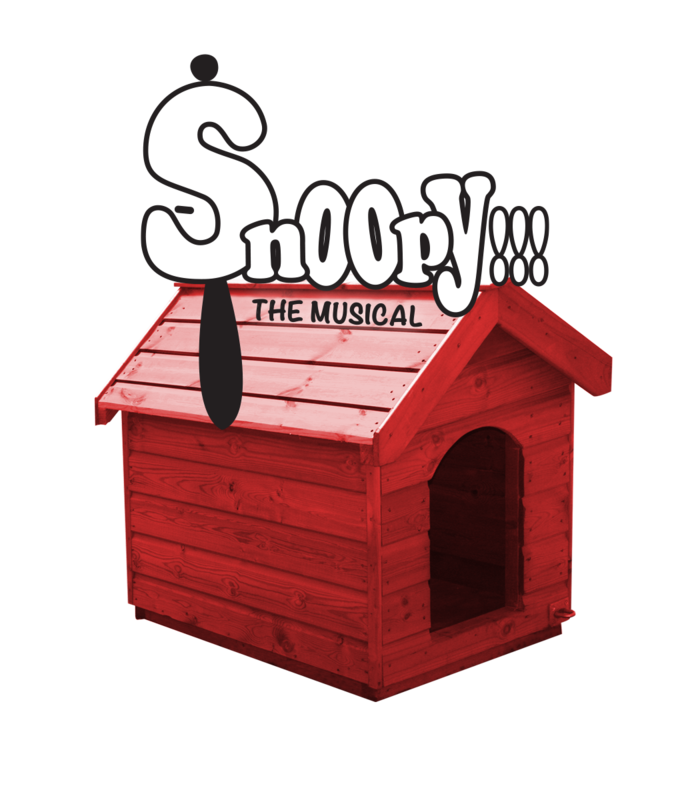 Petite Opera presents its first musical theatre production, SNOOPY!!! April 25-May 4, 2014. Based on the Charles M Schulz Peanuts cartoon strip, the show focuses on the world according to Snoopy, as well as his friends Charlie Brown, Lucy, Linus, Sally, Peppermint Patty and Woodstock. Written in the same musical style as You're A Good Man Charlie Brown, the music is catchy and fun. The stories are compiled from the various Peanuts comic stirps into a cohesive story that takes a closer look at the world through Snoopy's eyes, his beginnings at the puppy farm, views of doing "doggy tricks" and attempts to write the great American novel. It also follows the Peanuts child characters in their discovery and interpretation of their world as they grow up. SNOOPY!!! is a delightful work that is suitable for all ages. Running time, including intermission is approximately 2 hours and 15 minutes. Don't miss our favorite beagle, Snoopy, with all of his friends! Take the night (or afternoon) off, and relive old memories--or make new ones--with the Peanuts characters. Connect with Petite Opera's through song, dance, and dialogue in a classic acoustically trained style--without microphones.